Islamic Scholar and Apologist. Born in the former princely state of Hyderabad (forceably annexed by India in 1948) he was educated there and in Europe. 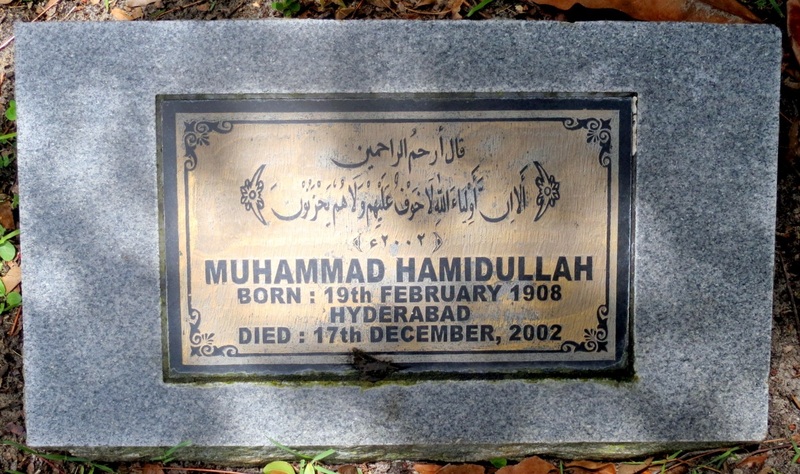 He spent his early career in Hyderabad, but after the states’ annexation he went first to Pakistan, and then to France, where he lived most of the rest of his life (he never became a citizen of any country, remaining a stateless person until his death.) 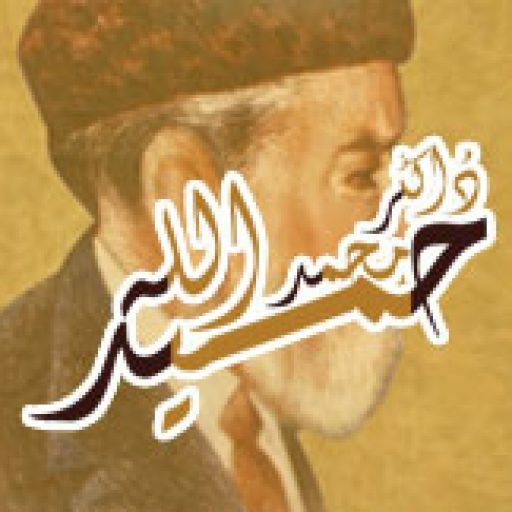 Hamidullah is mostly remembered for publishing the first translation in French of the Qur’an written by a muslim. For more information and Map of graveyard Click HERE.